Good news fellas! Samsung is slashing the price of its flagship mobile phone - Samsung Galaxy S8 - by Rs 20,000. The smartphone will be available on e-commerce platform Flipkart for four days from October 11, according to a statement released by Samsung India. This means that you will be able to buy Samsung Galaxy S8 (64GB version) for Rs 29,990 only as against the original price of Rs 49,000. 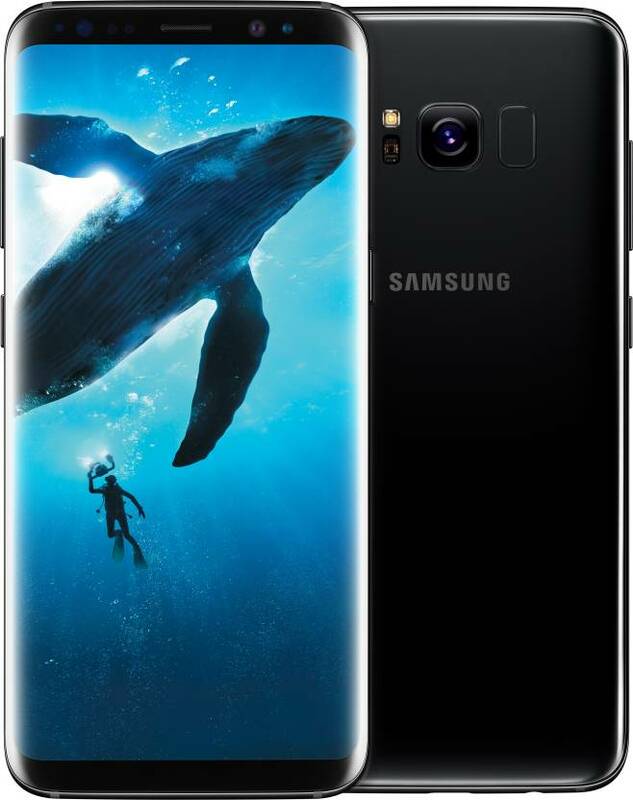 "Samsung’s flagship Galaxy S8 (64GB) will be available at a price of Rs 29,990 after a flat discount of Rs 20,000," Samsung said. The sale offer is part of Flipkart's Big Billion Day sale offer and several companies are cutting their prices by as much as 62% for the said period. Panasonic will sell its 4G smartphone P91 at discount of 62 per cent for Rs 2,990 during the Big Billion Day (BBD) sale period. This smartphone is already available for Rs 3,999 at Flipkart's rival portal Amazon. Huawei's Honor brand has slashed prices of its 4G smartphones in the range of Rs 500-Rs 8,000 for BBD sale. It will offer high-end Honor 10 smartphone by Rs 8,000 to Rs 24,999 a unit for BBD sale. Asus has will sell its newly launched 4G smartphones with discount in the range of Rs 1000-2000 a unit. In the budget smartphone segment, priced below Rs 10,000 a unit, Oppo's sub-brand RealMe, Transsion's Infinix, Opp A71 will sell their handsets with discount in the range of Rs 2,000-Rs 4000 a unit on select models. The Big Billion Day sale starts from mid-night of October 10, but sale of smartphones will begin next day.